Gorgeous home built in 2006. Open floor plan, wood laminate floors, magnificent fireplace, stainless steel appliances, ceramic counter tops, large walk in pantry, a separate beverage cooler and so much more. The master bedroom is huge with ceramic tiles shower and two separate walk in closets. There are french doors leading to the back deck and has central air! 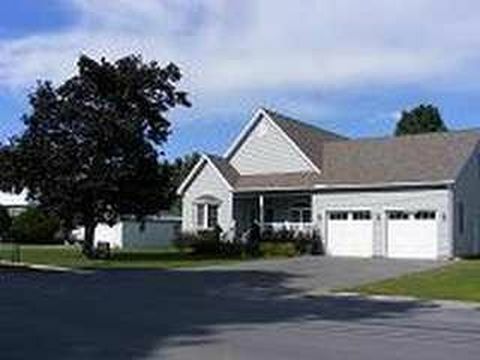 Has a full basement and attached garage. Rent is $2000 with water and sewer. Plus other utilities security deposit required prior to move in. Application for all 18+ years of age. Pets considered with current shot records and pet fee.